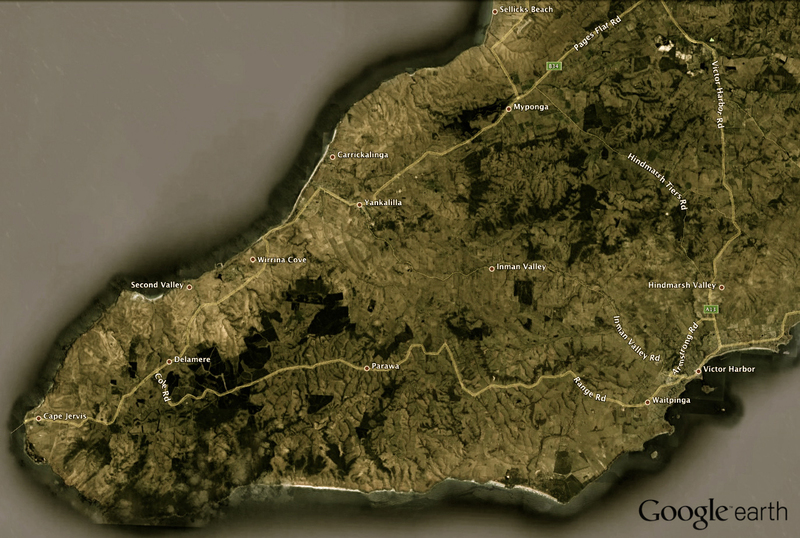 Are you local to the Southern Fleurieu Peninsula in South Australia? Are you planning to build a new home, holiday retreat, carport, shed or even endeavouring to create a new vibrant business for the area? Or perhaps you are in the construction industry? Hand Cut Design is looking build up its client base in and around the local area. For an enthusiastic and creative approach to design, documentation, approval coordination and project administration please contact James either by email or telephone to provide any architectural and design requirements you may have. Hand Cut Design also is looking to expand its portfolio of other work so whatever creative task you have at hand please do not hesitate to call and discuss your project and how I can help make it a great success.